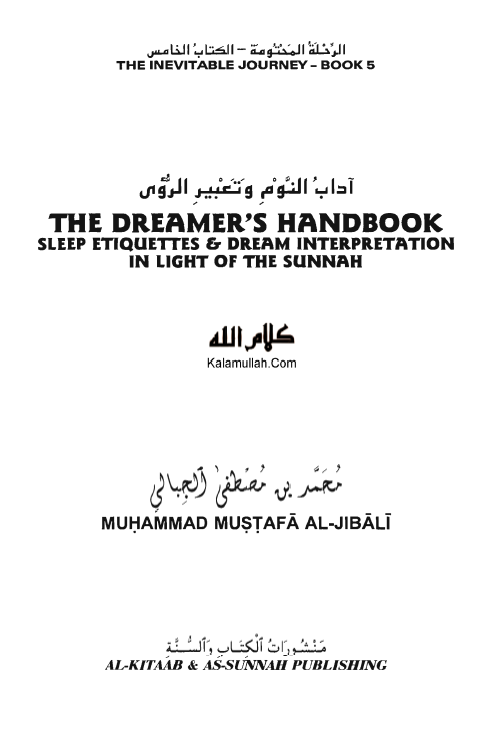 Understanding dreams is an important way of connecting to Allah (SWT). Sometimes when one gets a terrible dream, they might be afraid that this dream would end up coming true. 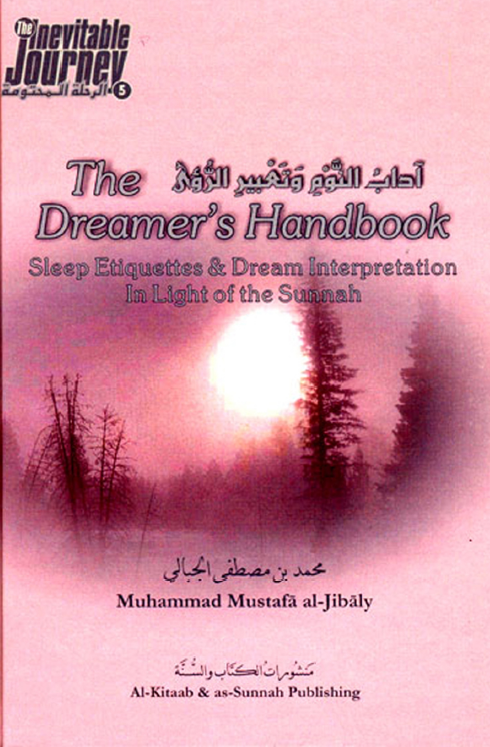 This book describes how these dreams can be kept at bay through prayer and supplication to Allah (SWT). 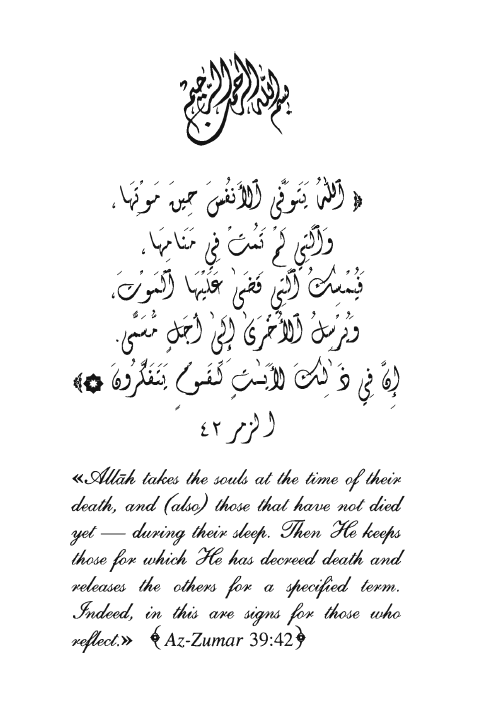 It also describes what certain dreams mean, allowing you to gain a better understanding of what you should do if you see something that frightens you.